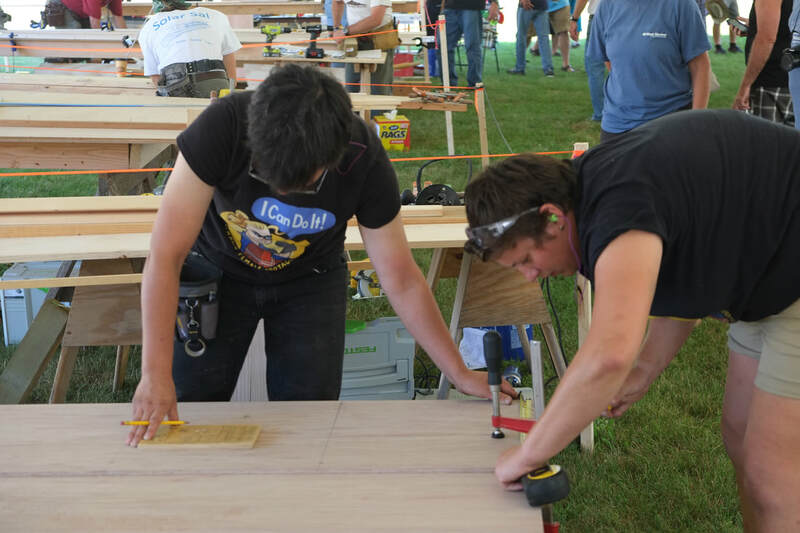 Welcome to Brightwork: A Makers' Festival, featuring the National Boatbuilding Challenge. 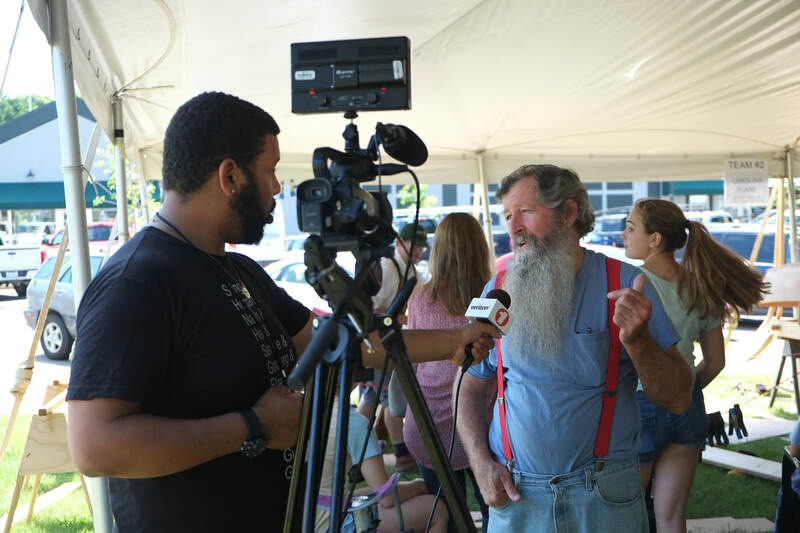 Put your preconceptions about craft festivals aside. 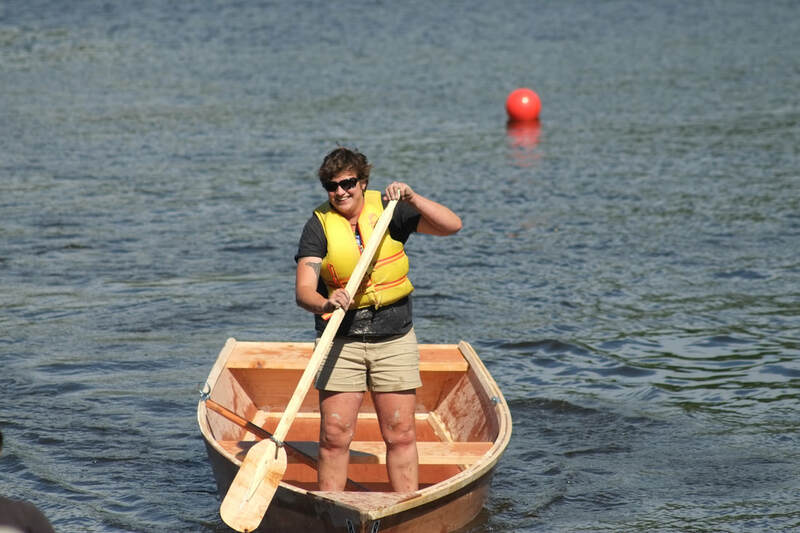 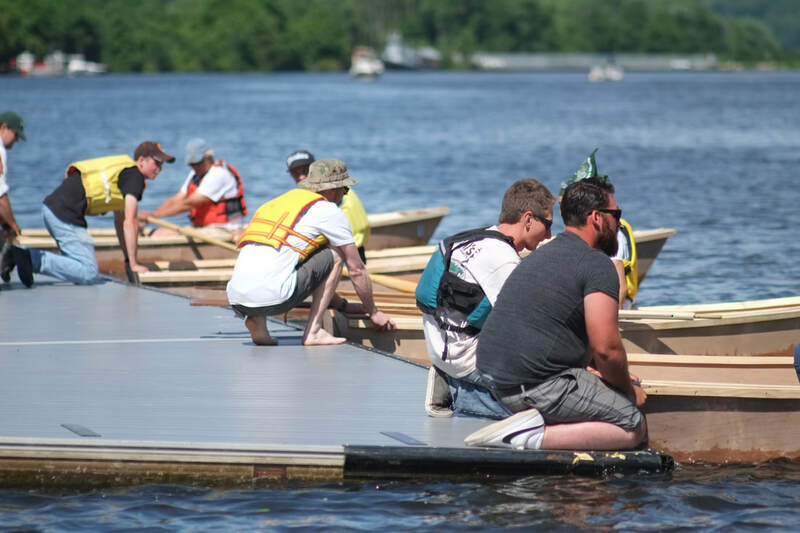 Celebrating the art of craft, Brightwork features instructors from the Riverport Wooden Boat School, regional artists, artisans, and craftspeople, children's hands-on activities, including miniature boat-building, and the Hudson River National Boatbuilding Challenge. Yes, it's really free! 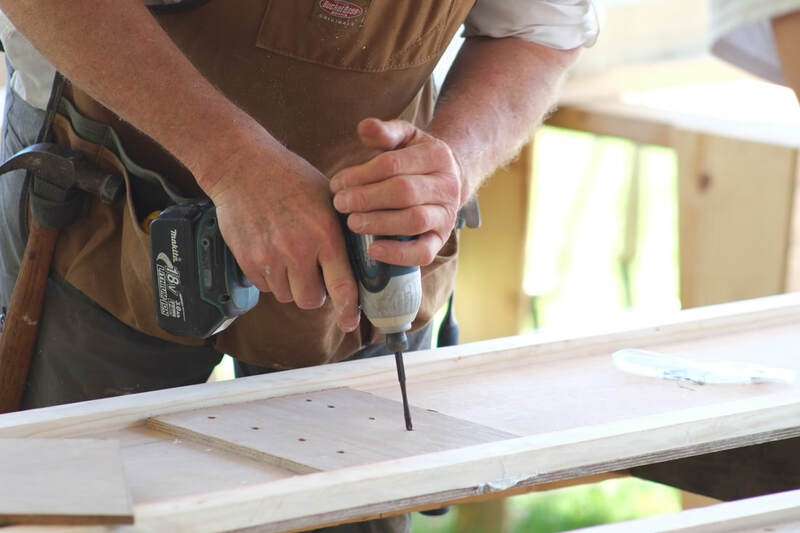 Unless you'd like to take a maker-led class or workshop (schedule coming soon!) 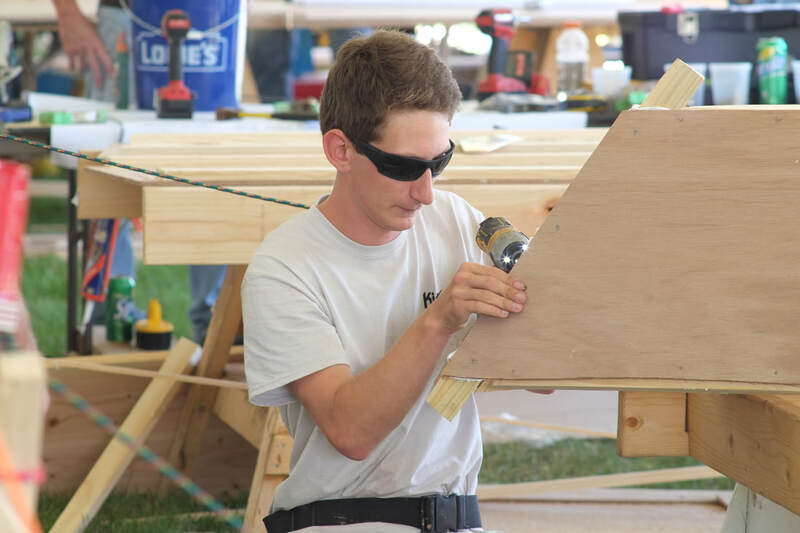 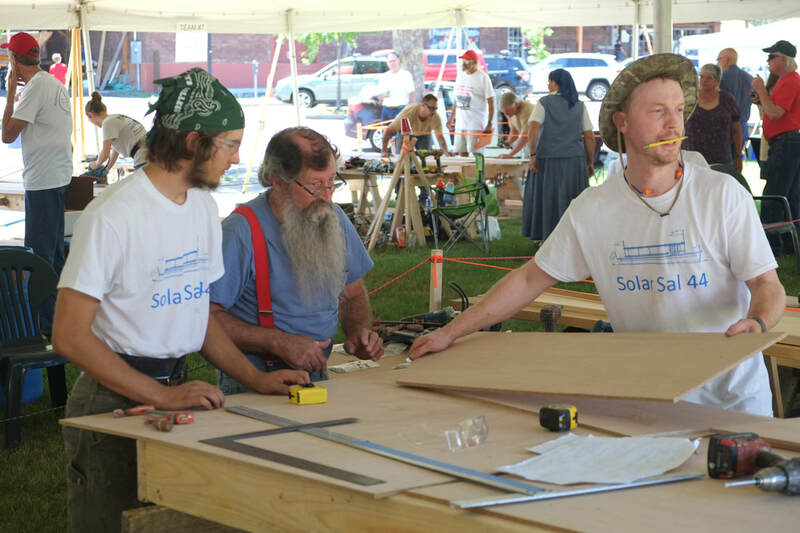 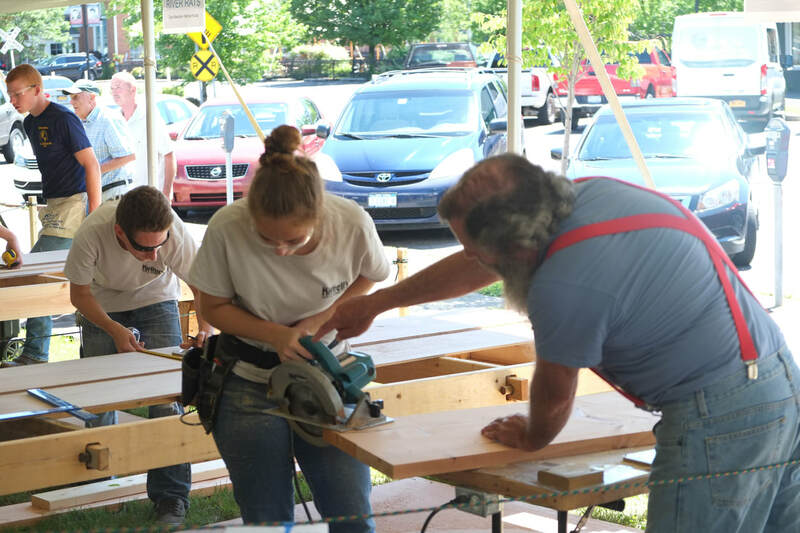 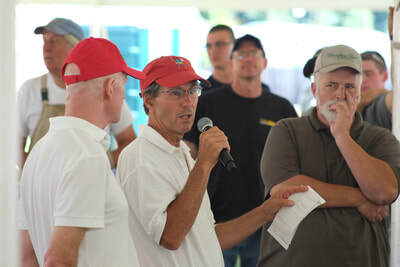 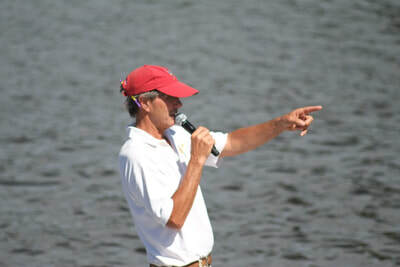 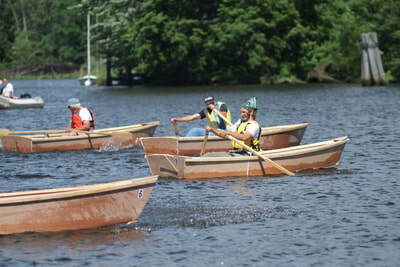 or participate in the National Boatbuilding Challenge (register as a team), this whole event is free. 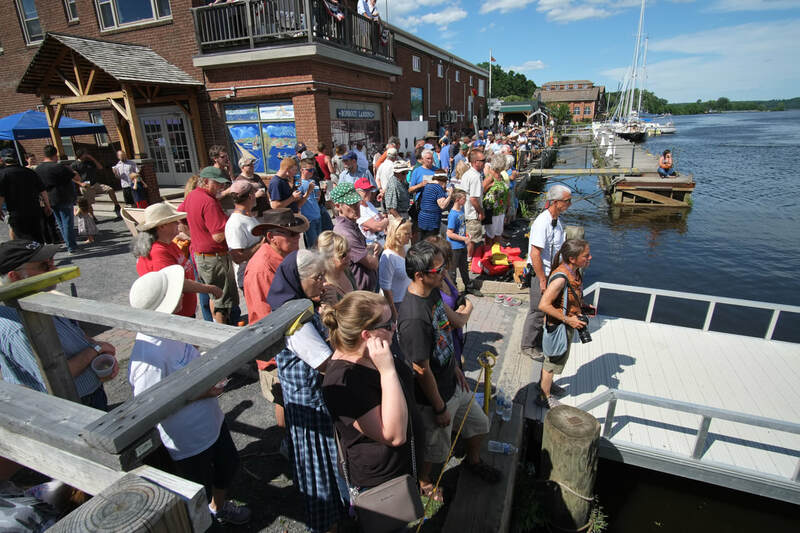 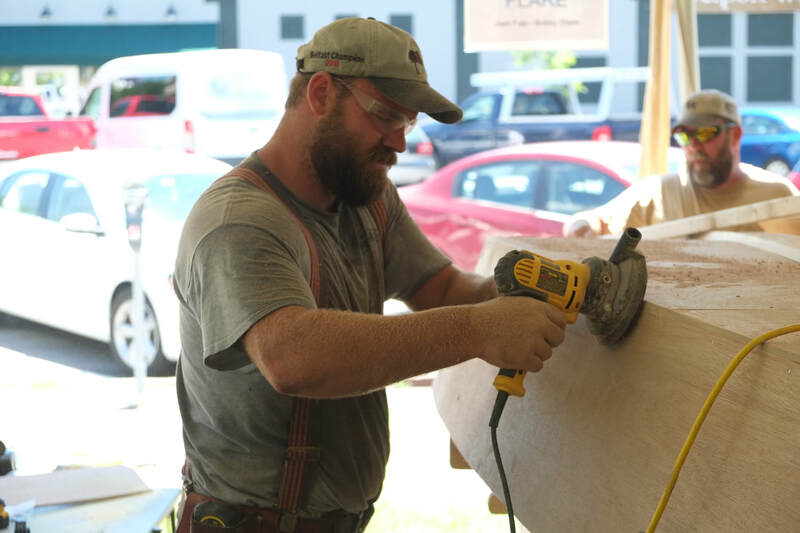 No tickets are required to enjoy the National Boatbuilding Challenge, live music, maker demonstrations, FREE children's activities, food, and more! PLUS, you can visit the Hudson River Maritime Museum for a special discounted rate the whole weekend. 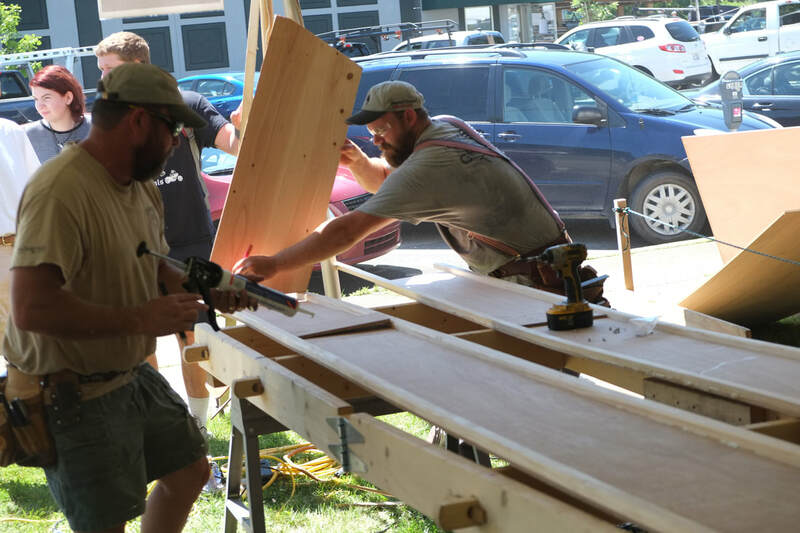 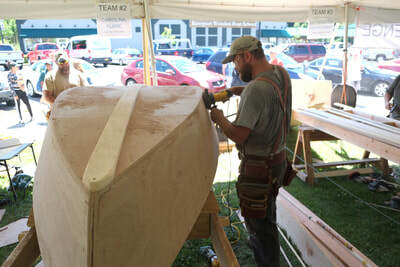 In 2017, the Hudson River Maritime Museum hosted its first annual National Boatbuilding Challenge, where teams of two compete to build a boat from scratch in just four hours, and then compete in a rowing race on the Rondout with cash prizes for the team with the best score in all three categories: speed, quality, and rowing race. HRMM's event is a qualifying challenge, one of just a few competitions around the country. 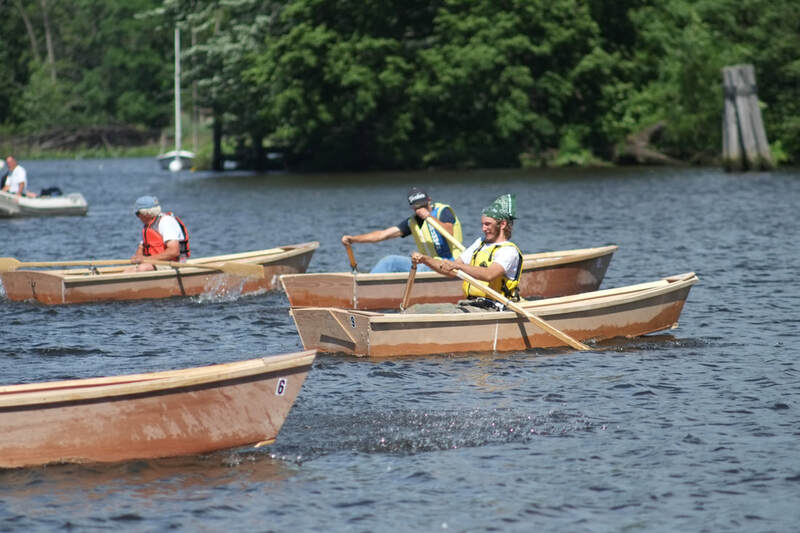 Held only on Saturday, June 23, 2018, this thrilling competition draws national and local competitors alike and the 4:00 PM rowing race is the highlight of Saturday's events. The Rondout Waterfront has a long history of boatbuilding and when the Hudson River Maritime Museum was founded in 1980, it had a boatbuilding shop within the museum. In 2016, HRMM revived boatbuilding on the Rondout with the Riverport Wooden Boat School. 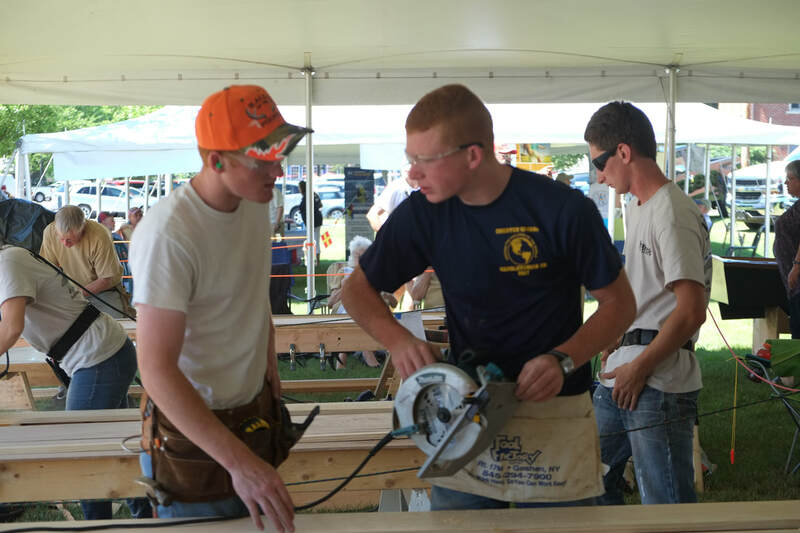 Since then we have taught woodworking, wooden boatbuilding, art, maritime crafts, nautical skills, and more. 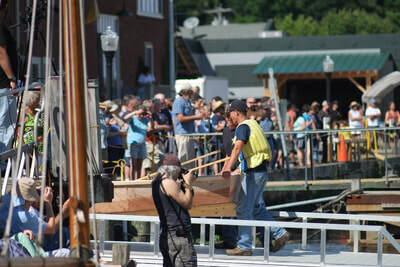 Brightwork is an extension of our mission of preserving maritime heritage and our love of the art of craft.